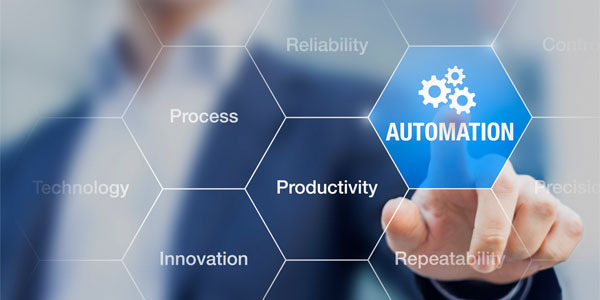 Achieving digital business requires not just traditional workload automation, but automation that spans operations, development and business functions. Achieving digital business requires not just traditional workload automation, but automation that spans operations, development and business functions. Digital business success requires digital business automation.